Times may be listed in Central Time. Click the class to check. See full event calendar below. Our study groups and classes are available via video conferencing, phone conferencing or in Madison. Check the class or study of which you are interested in and how it is offered. For the video/phone conference room information, go to www.miraclesone.org/conference Be sure to bookmark the link for future reference. 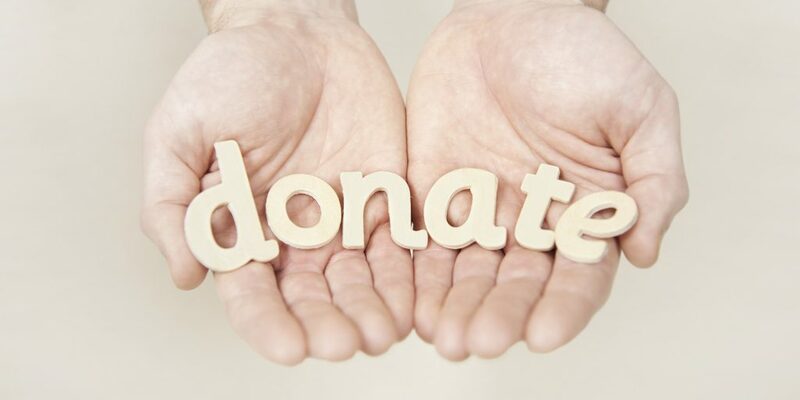 Donations help us pay for our high-quality video/phone conferencing features, office storage space, web hosting space for our audio, video and blog articles, the internet, equipment, phone, postage, and other expenses any ministry would typically have.